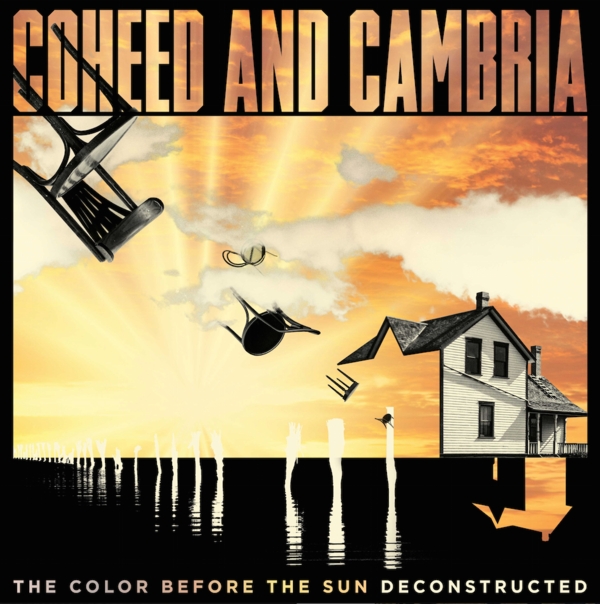 Coheed and Cambria have released a digital deluxe edition of their eighth studio album, entitled The Color Before The Sun: Deconstructed. The collection was made available August 19 via 300 Entertainment. 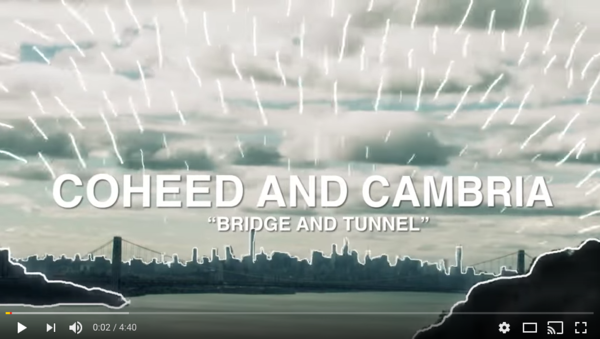 In conjunction with the rerelease, the band are now premiering a video for one of the two bonus demos, “Bridge and Tunnel.” The clip features stunning views of NYC and it’s skyline, an ode to the city that has had an overwhelming influence on the band. The 30-track presentation features the original album’s 10 songs, both in the studio, and in their early acoustic demo form, as well as two bonus demos that were never recorded in the studio. The demos, called, “Big Beige/4th St,” were named after band frontman, Claudio Sanchez‘s home, “The Big Beige” in upstate NY as well as his old apartment in Brooklyn, “4th Street” – since he wrote and documented them in each residence. These mostly acoustic demo tracks had previously only been made available to core fans who purchased the band’s Limited Edition Deluxe Box set, which featured a 76 page physical book. Also included in “Deconstructed” are 7 live “bootleg” tracks pulled straight from the soundboard from various dates on their recent US headline tour, that expose a very raw look at the band. Rolling Stone declared The Color Before The Sun “a dramatic departure,” Noisey said the new album proves “there are no boundaries for a Coheed and Cambria album” and Alternative Press, in a four-star review, added “the album pops and pulsates with signature Coheed wails and riffs.” The Nerdist,who premiered the band’s ode to the ‘80s video for “You Got Spirit, Kid”, said the new music “features much of what has made Coheed and Cambria a force for the last two decades.” The Color Before The Sun was Coheed and Cambria’s 6th consecutive Top 10 Billboard charting album, and their third to debut at #5 on the Billboard top current chart with 32,000 units sold.